The 2nd term of the academic year starts in late October and administrators are scrambling to fill last-minute vacancies. 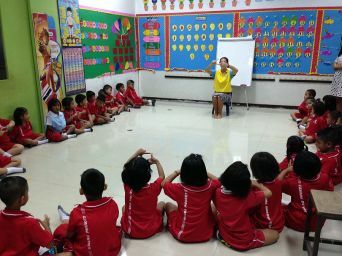 Here are six job search strategies tailored to finding great TEFL jobs in Thailand. 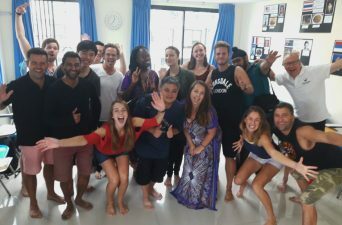 The best TEFL jobs aren’t advertised—they’re found through personal connections or sheer diligence. 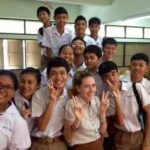 Network by volunteering, joining social clubs and using social media—Facebook alone has three groups where TEFL jobs in Phuket are listed. 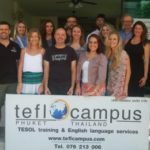 It’s best to compile a list of TEFL schools in Phuket (TEFL Campus trainees receive a comprehensive list as part of our guaranteed job support) and proactively contact them. Don’t wait for replies either. Calling the employer or providing a CV in-person can do wonders for getting an interview. 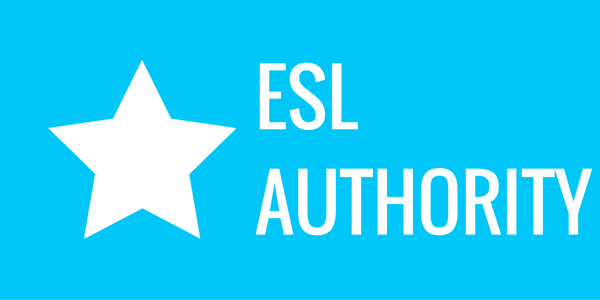 TEFL jobs revolve around the English language. As such, incorrect grammar and typos can stop a TEFL job search dead in its tracks. Proofread everything multiple times and avoid having to edit yourself—a fresh set of eyes is more likely to spot mistakes. 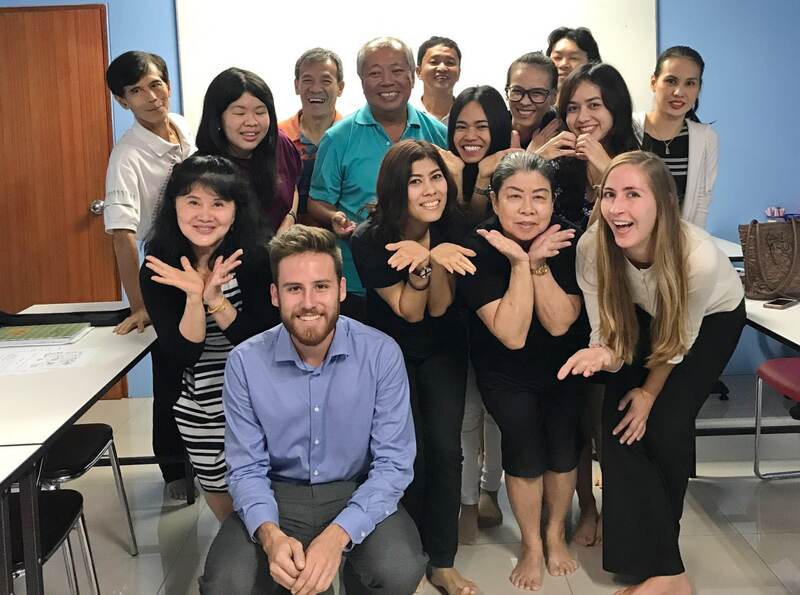 Unfortunately, this isn’t always necessary for teaching English in Thailand but it’s critical for landing the best TEFL jobs in Phuket. 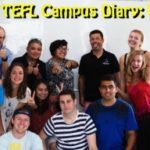 Applicants need to have good knowledge of TEFL jargon, teaching methods and classroom management. A successful applicant will have ideas for avoiding L1 in the classroom; they can spot a gerund when they see one, and they should be able to offer intelligent answers to hypothetical situations posed during an interview. 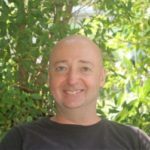 Talk to TEFL employers in Phuket and they’ll tell you about the applicants who looked like they were on the way to the beach before stopping by a school to ask for directions. 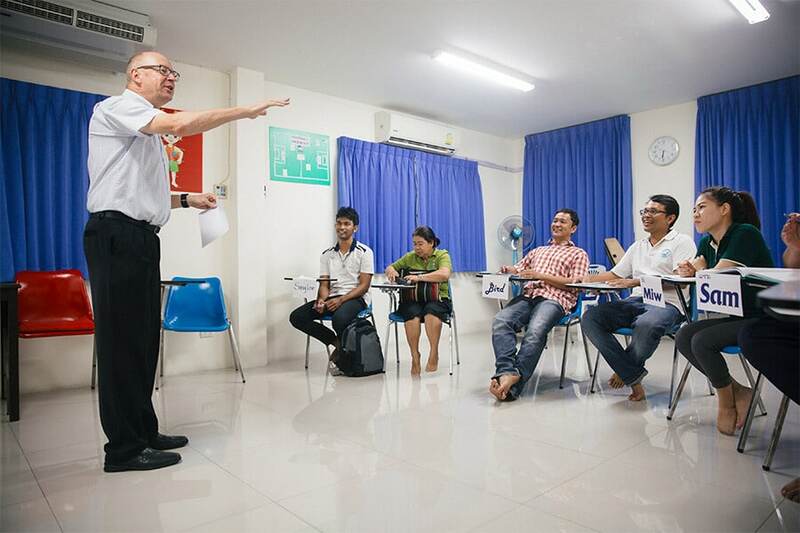 Teaching in Thailand means looking the part, and those who don’t are often turned away. A quick internet search will yield plenty of sites offering advice about how to dress for interviews in Thailand. 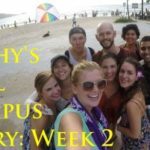 Speaking fluent Thai, mastering the wai and being able to eat spicy food are not necessary—though the first two will help. 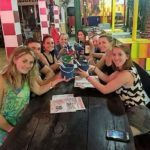 Foreigners aren’t expected to know everything about Thai culture and most Thais are very understanding of foreigners’ faux pas. Just don’t forget these three rules: look the part, expect the unexpected, and no matter the situation, never appear impatient or boastful. Almost everyone will submit a CV by email and if the vacancy was advertised online, you can assume the school received close to 100 emails in the first 48 hours. Even if you don’t know if a school is hiring, drop in and submit your documents face-to-face. 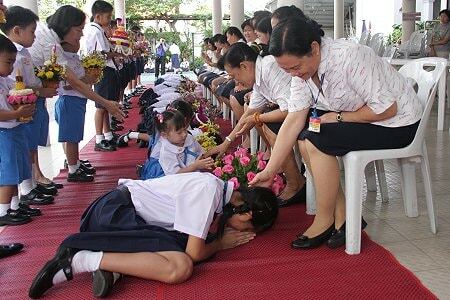 No appointments are needed and you’d be surprised how willing Thai teachers are to drop everything in order to speak with you for a few minutes. Finally, if the start of the school term passes without a job offer, don’t fret. 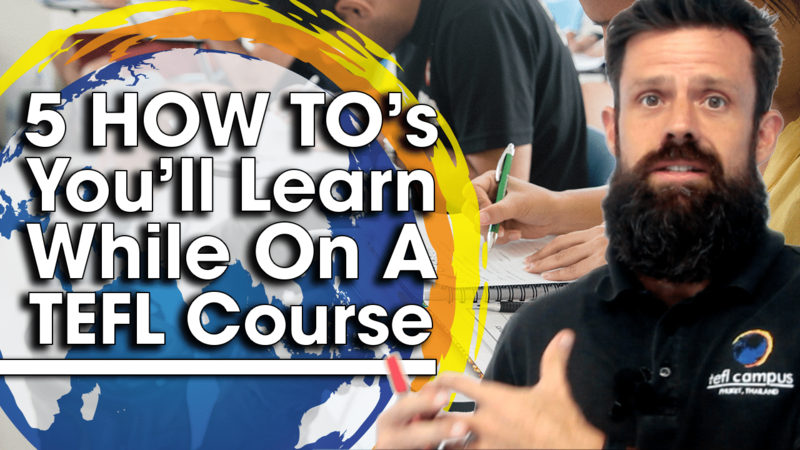 The first few weeks of a term usually brings another push once those who can’t hack the job run for the hills or admin finally realize they need more foreign teachers. 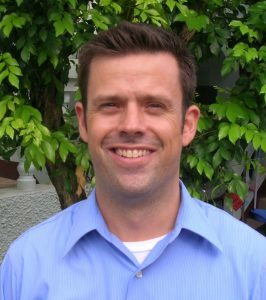 This article was written by our Course Director, Eric Haeg. 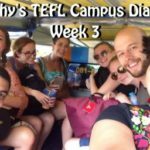 He’s been helping trainees find TEFL jobs since 2007. Apply online now or contact us for further information.